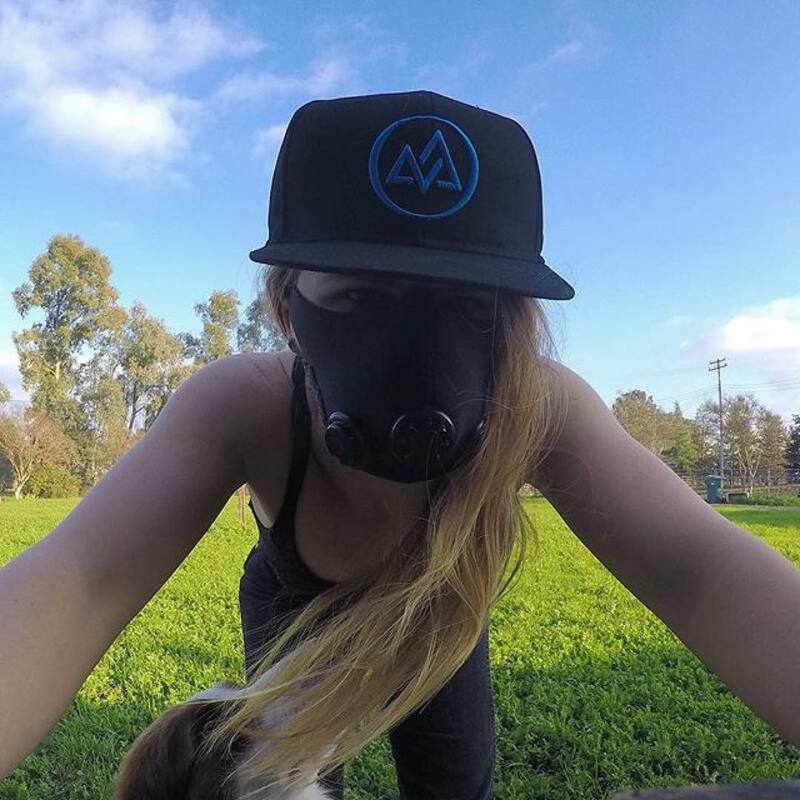 Training Mask 2.0 is the tool you have been missing to take your workouts and fitness to a whole new level. 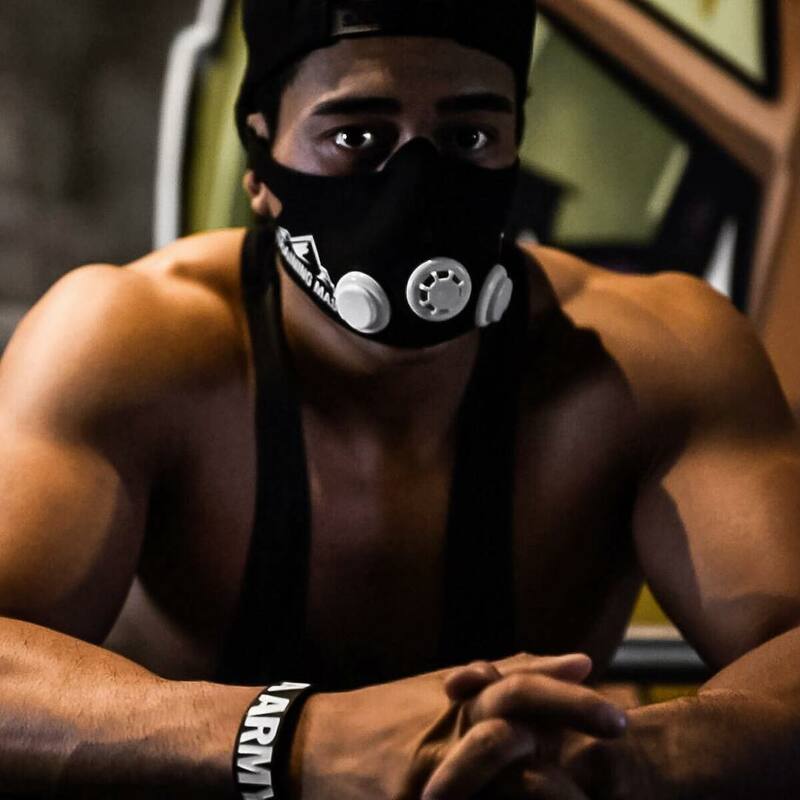 WHAT IS THE ELEVATION TRAINING MASK and why use it? Elevation Training Masks, sleeves, valves, rashguards and more. 2 points 10 paces apart. the minute for 10 minutes. Want to see more amazing designs? 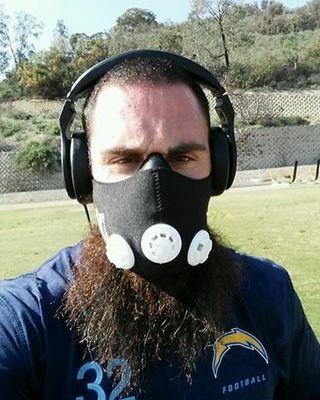 Training Mask will help you to get more out of every workout. Respiratory muscle conditioning unlocks new dimensions of adaptation. 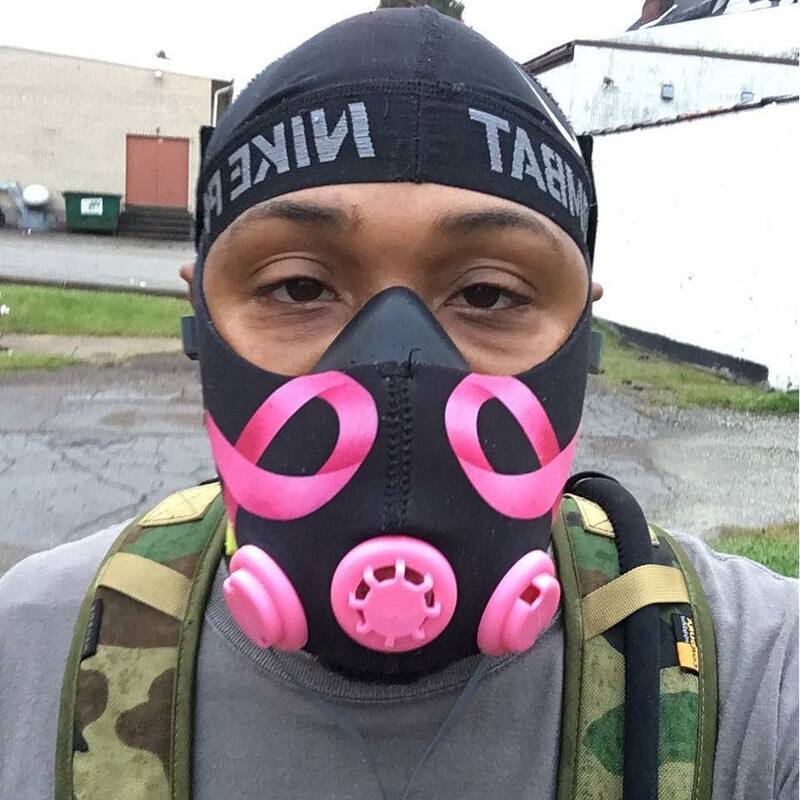 Making the Training Mask a cornerstone in your fitness program will allow you to make training plateaus a thing of the past. 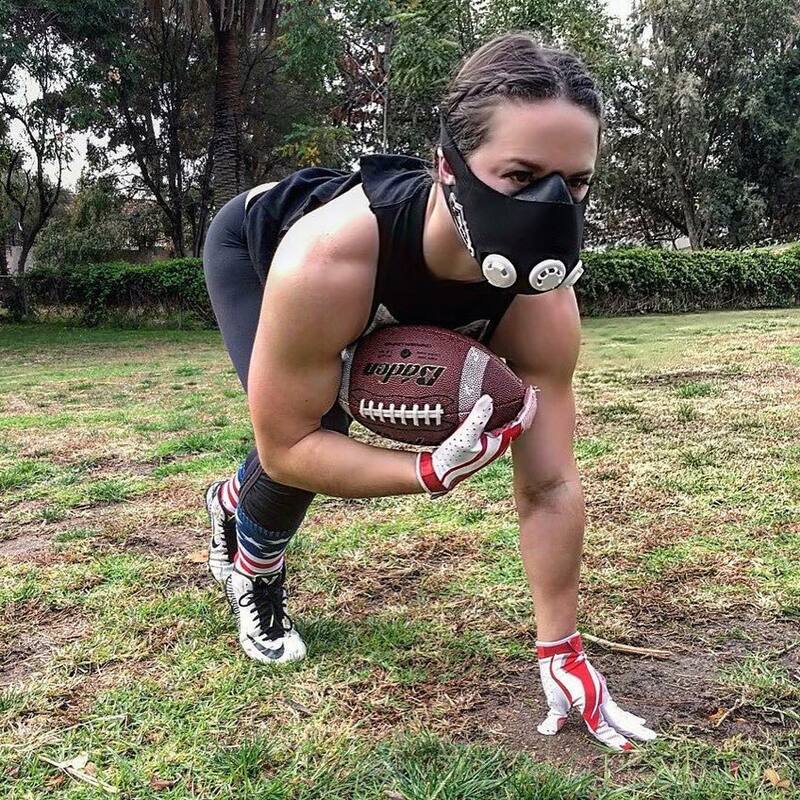 Whether you are an elite athlete, or someone who just wants to get in better shape, the Training Mask unlocks new dimensions of physiological adaptation that will improve your conditioning level. Boost Running Stamina with Training Mask; Five Reasons Why You Should Be Doing High Intensity Training to Burn More Fat; Does Respiratory Training Actually Improve Performance? Exercise to stimulate, not to annihilate. The world wasn't formed in a day, and neither were we. Set small goals and build upon them. 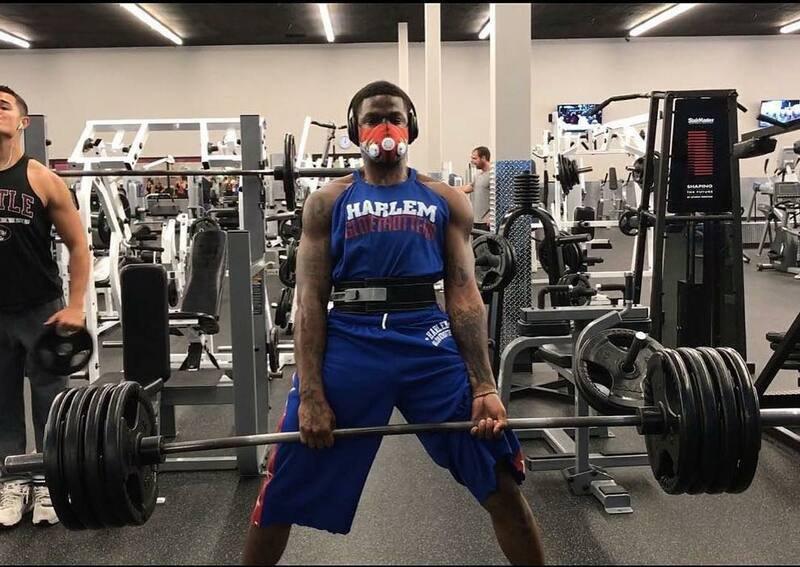 This landmark study unequivocally demonstrates that using the Training Mask during your workouts improves work capacity and power output. These gains were obtained by the test subjects by only using the mask two times a week. This week we will introduce segments II and III of our three pronged strategy: the In-Workout Respiratory Training and Post workout EPOC maximization. The usage of the term Co2 tolerance is somewhat foreign to the exercise world. It is more common place in the arena of free diving where holding the breath is of importance. But training for Co2 tolerance has a place in fitness just as it currently does in diving. The official sole and exclusive distributor of Elevation Training Mask in SE Asia: Singapore, Philippines, Brunei, Malaysia, Thailand, Indonesia and Viet Nam. © 2014-2017 Training Mask Asia is proudly powered by Knockout Gear. Products sold here are © 2017 Elevation Training Mask® All Rights Reserved.